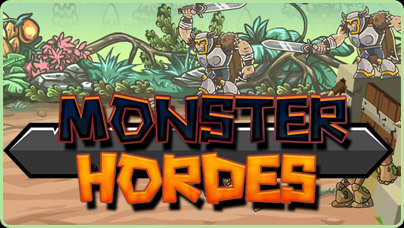 Defend your castle against countless hordes of monsters. Strategically summon warriors and spells on the battlefield to defeat the invaders. Unlock powerful spells and troops to achieve victory.